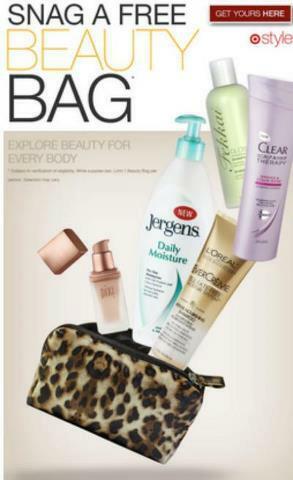 4 Responses to "FREE Target Beauty Bag"
I just claimed mine! This is so awesome! Excellent – they are nice and filled with some great samples and coupons. I have posts on the previous freebies.